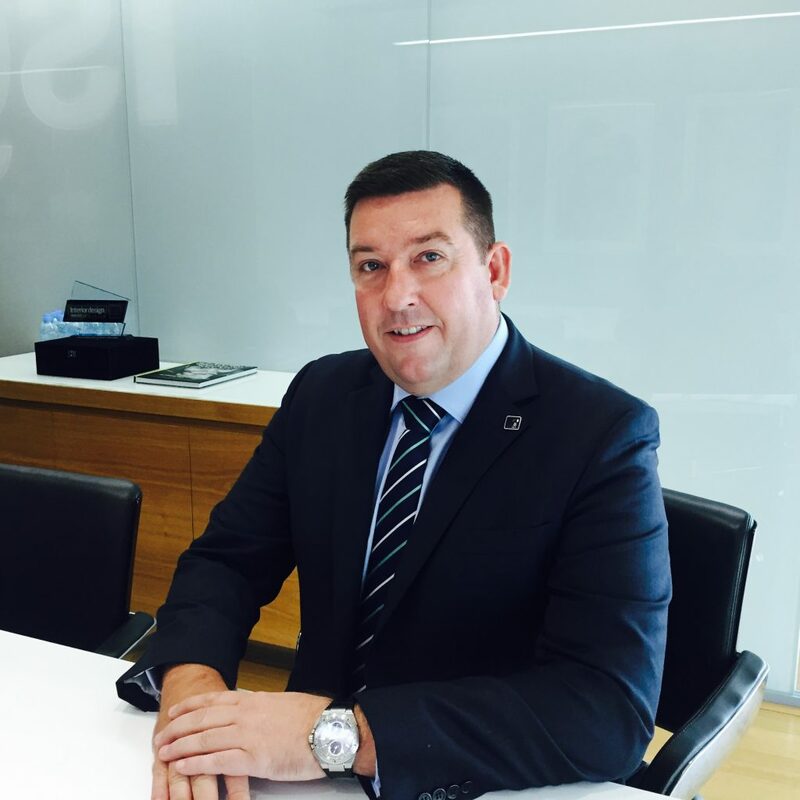 Since joining ISG in 2016 as the Middle East MD, Steve Ramsden has overseen the diversification of ISGs project portfolio to include landmark leisure and hospitality projects, as well as bringing some of ISGs best global expertise in technology and healthcare sectors into the region. Ramsden is also credited with a strong focus on health and safety across all ISGs projects in the region. He has recently been promoted to MD Southeast Asia & Middle East. Under his leadership, the business has been performing strongly since 2011, achieving an average annual growth rate of 12% during the past year.